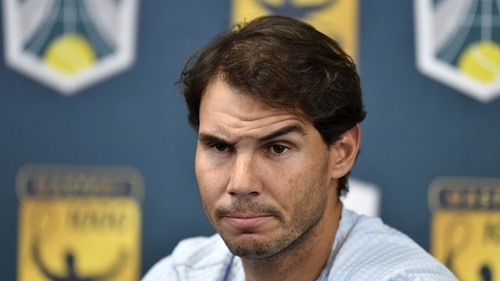 Rafael Nadal is to undergo ankle surgery after revealing he is out of November's season-ending ATP Finals in London due to injury, and is hoping to make a return in 2019. "It has been a complicated year, very good at the tennis level when I was able to play, and at the same time very bad as far as injuries are concerned. "It is true that we had detected it for a long time and from time to time it bothered me. However, since the problem in the abdominal muscle also prevents me from playing in London, we take advantage of the moment to remove the free body and avoid future problems. Nadal's withdrawal in Paris allowed Novak Djokovic to replace him at the top of the world rankings.